Trina White, a Realtor at Billings & Beyond Real Estate, was recently sworn in to the Montana Association of Realtors board for a three-year term. 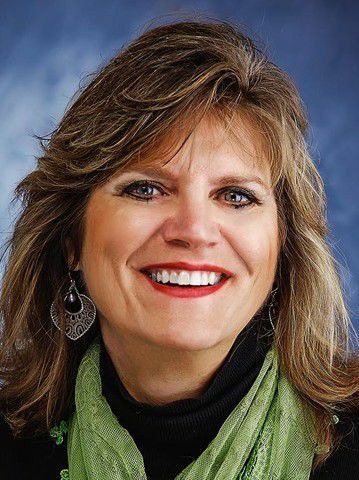 She has been the chair of the Government Affairs Committee for the Billings Association of Realtors for the past three years and will continue as chair for 2019. White also represents the National Association of Realtors in communication to Sen. Jon Tester's office, in regards to housing and home-ownership issues.